When the vital software he’s developing is ominously threatened, JD Marshall escapes with his computers and sheer nerve. Forced off the road, injured in the middle of Nowheresville, KY, JD is at the mercy of Nina Toon, independent, infuriating—and enticing. 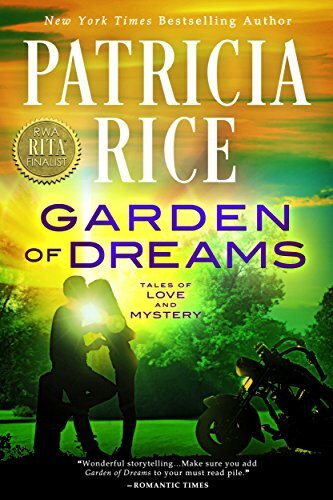 Unsettled by the Harley-riding stranger, Nina is suspicious, despite his offer to make her dream of a botanical garden come true. 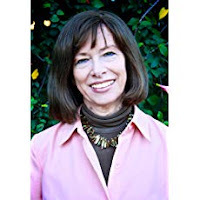 How can she trust this rugged charmer when a murderer follows him to her quiet town—but as her heart falls under JD’s spell, how can she not? 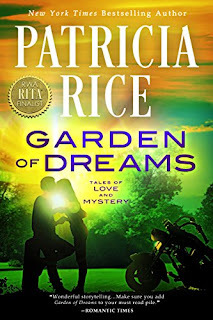 A firm believer in happily-ever-after for good reason, Patricia Rice is married to her high school sweetheart and has two children. A native of Kentucky and New York, a past resident of North Carolina and St. Louis, Missouri, she currently resides in Southern California, and now does accounting only for herself.